Reviewing games, as with life, is all about personal politics. It’s knowing this that I realise I must have really pissed the Gaming bolt higher ups off. After all, why else would they send me this tripe? There’s really not much I can do to describe the pain I associate with this game, but I will do my best to warn you of its perils in the paragraphs below. Needless to say, if this is really the kind of thing that young girls fantasize about, I’m really glad I was born a dude. You start off by selecting one of four equally stereotypical characters. I picked the spoilt one due to my natural cynical streak. You then somehow get recruited into an exclusive ballet school just by standing around outside and watching. The first line of dialogue in the game is “hey, you look you’d be good at ballet! ?” (I’m probably para-phrasing a bit here mind.) This goes to show that this game is plagued by poor dialogue and characters, as well as by its numerous nonsensical elements. For starters, don’t any of these girls have school to go? After this rather unwholesome and confusing opening you wind up planning your monthly schedule around your new ballet lessons. The ballet itself is completed through a series of touch screen mini-games that see you grabbing an icon and tracing it across a line with correct timing. You can also engage in other activities in your free time such as various sports and part-time jobs, though these are basically the same as the ballet but with a slightly altered game. You even get to dress up your ballerina by buying new clothes and accessories with the money you earn by working. If I’m being really lenient I could describe it as an attack on the humdrum repetition of the modern academic system in the vein of Jean-Luc Godard. That’s really just a fluffy and pleasant way of saying it’s quite a boring game. 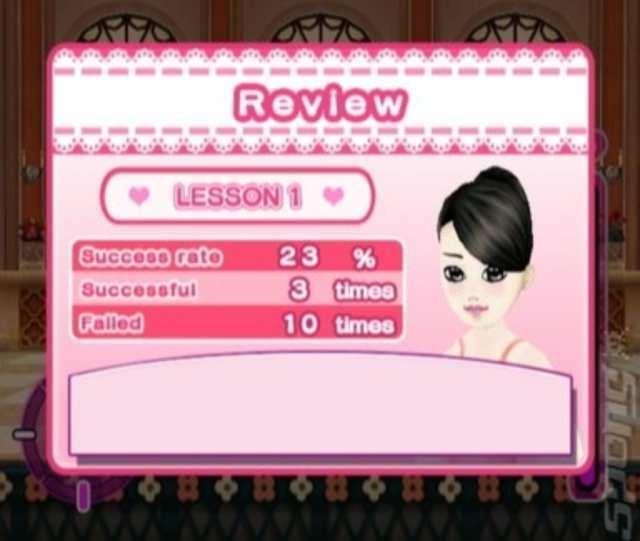 The promise of ballet competitions against the other generic diva girls (who I supposedly should know already) offered little in the way of incentive for trudging through the tedious gameplay on offer. What seemed more of a crime than the lack of fun in the gameplay was the sheer WTF nature of the presentation. I’ll leave the sound out of this, as it was fairly arbitrary and generic, but the graphics were comparatively shameful. The static portraits that accompany the dialogue have some creepy smiles, but they were severely outclassed by the frightening in-game sprites. The eyes bulge and shake during the ballet sections. Combine this with the over the top grins and you have some really creepy stuff here. Not in the good kind of way though. This just left me feeling rather uncomfortable. Lifespan becomes tough to judge in relation to Diva Ballerina for two reasons. The fact that the game is so repetitive means that, even if it is really long, it is unlikely to hold your attention for its entire duration. 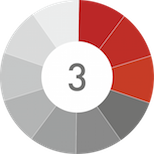 There is also the budget pricing of the game. When I say budget I mean really budget. A quick search on Amazon UK showed it up as £3 new. You read that right. In this respect many young girls may find the game still holding value for money. Hell I’d practically take a kick in the nuts for that kind of low price. 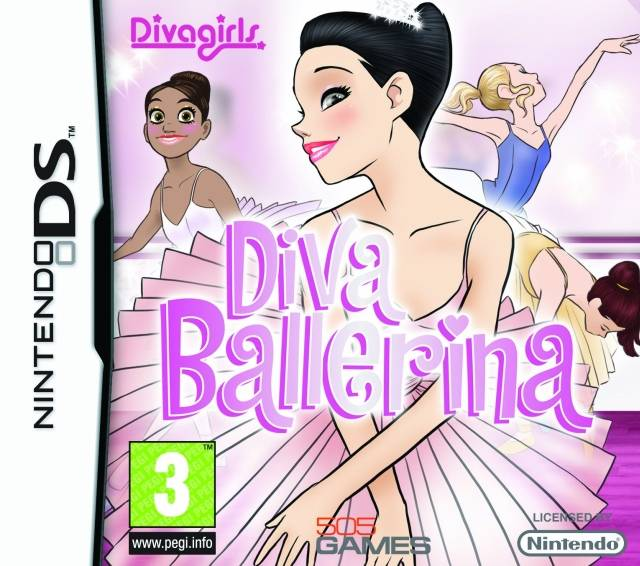 Diva Ballerina is not the worst game I’ve ever played, but it certainly comes close. In fact I’d go as far as saying I would have rather had an anthrax letter stuffed in my mailbox than the copy of this game I got in the post. That said, it is quite clearly not aimed at a male demographic, let alone at people who are older than the age of majority. If you happen to be a young girl who loves ballet than you can take what I’ve said with a pinch of salt. If not, beware of this retarded title. This game was reviewed on the Nintendo DS.